When a master craftsman is told to show off, and is given unlimited time and resources with which to do so, the results can be breath taking. But when that master craftsman is working on a canvas less than 40mm across, however, something truly spectacular begins to happen. 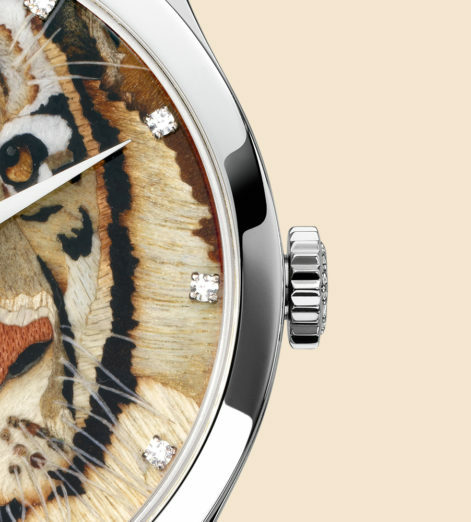 Sometimes, the smallest works of art make the biggest statements. 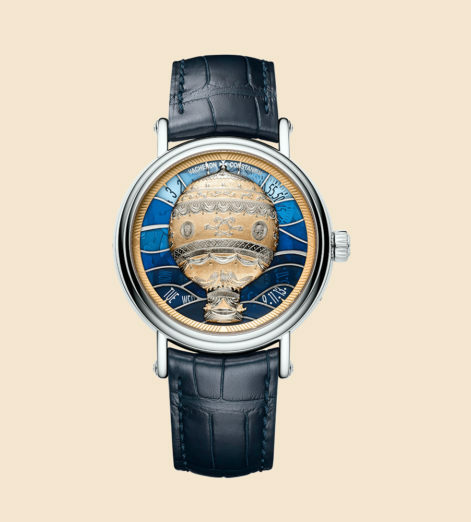 Métiers d’Art watches — with their palette of techniques including engraving, marquetry, enamelling and damascening — come in a dizzying array of designs and colours. 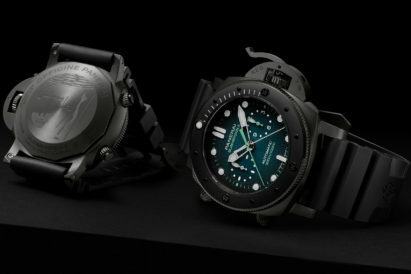 But they all have one common theme: they’re things of pure beauty. 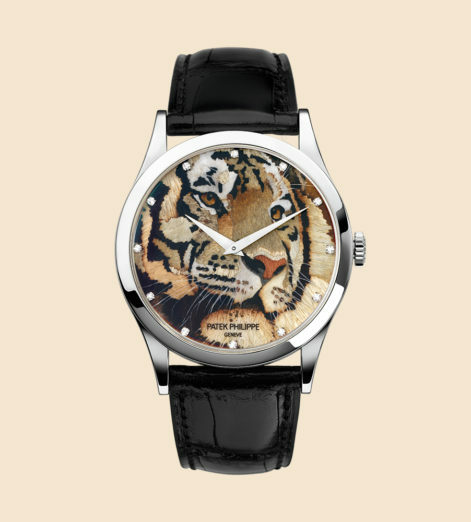 Take a look at our favourites from this picturesque world of watchmaking, where dials are converted into canvases. 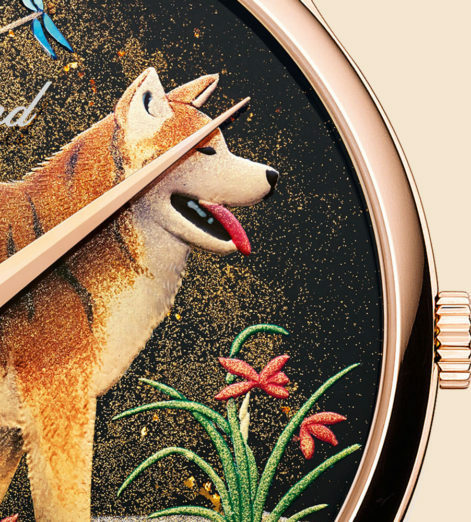 With a heavy Asian influence, this dial marries an ancient Japanese lacquering technique called Urushi with the traditional Chinese iconography of the zodiac. 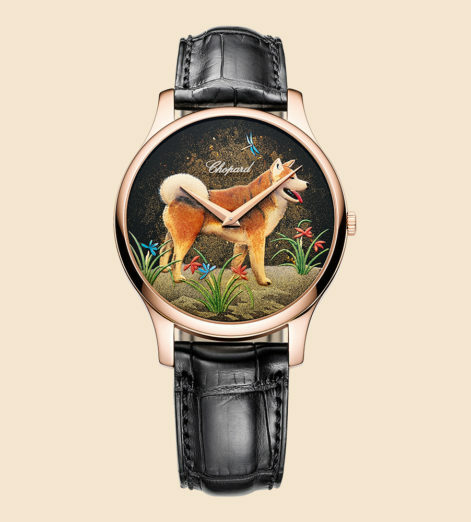 To commemorate the year of the dog, the watch applies the enduring qualities of Man’s Best Friend using this ancient craftsmanship. 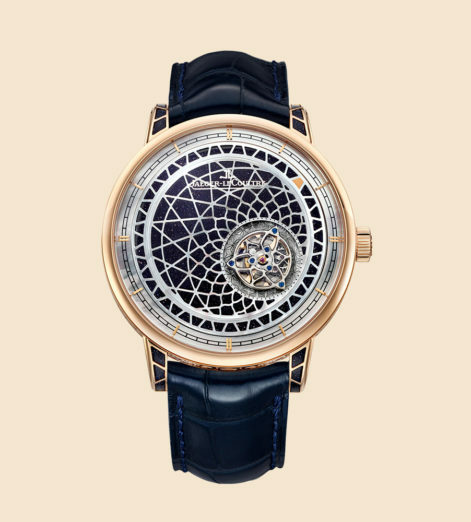 A truly stunning piece, this watch combines Japanese ancestral detailing with the highest degree of Swiss watchmaking. 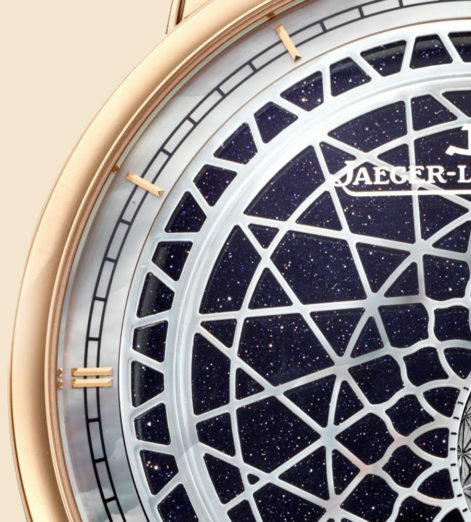 Jaeger-LeCoultre truly understand the meaning of juxtaposition, here placing the brilliant white of a mother-of-pearl lattice on top of the rare deep blue of aventurine. 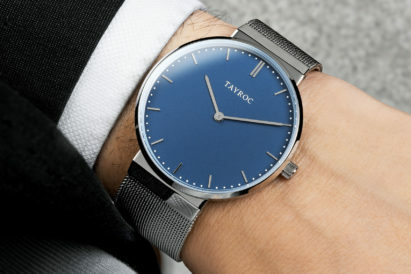 Together, the effect is of staring up at a night’s sky through a latticed window. 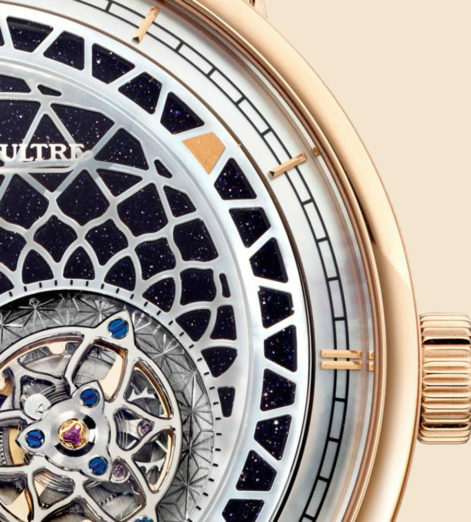 The hero of the piece, however, is the incredibly intricate in-house tourbillon movement. 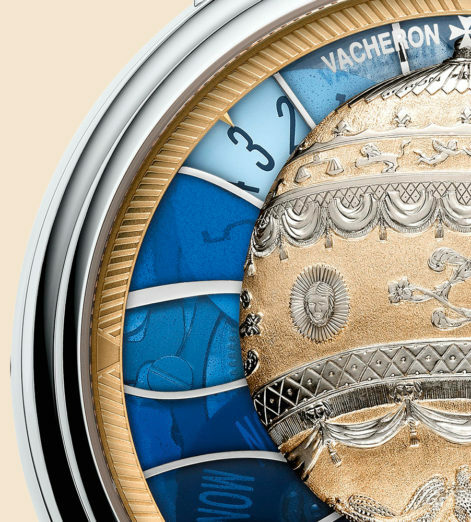 The spectacle continues on the reverse, meanwhile, with a beautifully ornate case and oscillating weight. 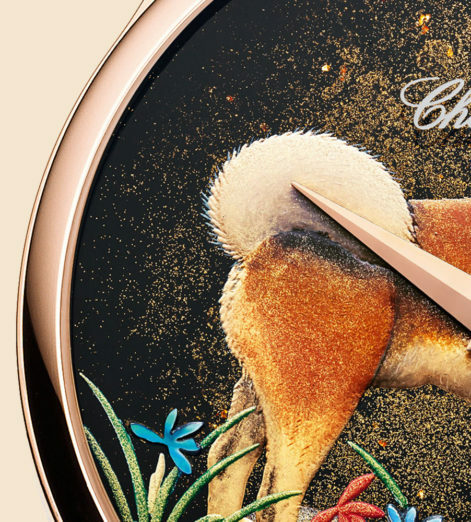 Using only two colours and two materials —onyx and 18-karat red gold — this watch fits a cornucopia of detail and extravagance in its small face. 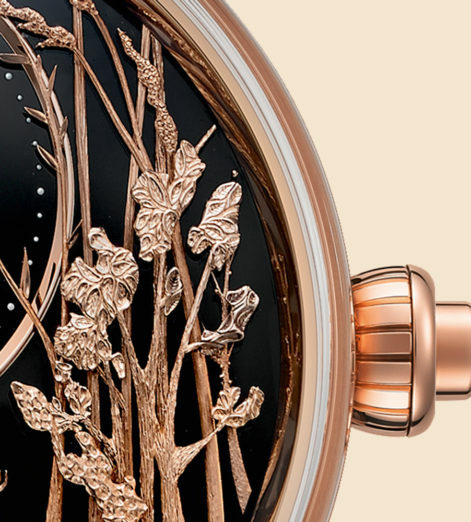 There are hidden depths to the artwork, too — when activated, the butterfly wings will flap and the chariot wheels rotate, creating a living, breathing diorama on the wrist. 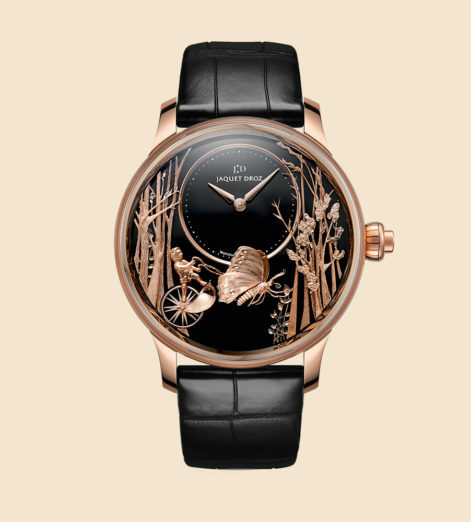 This is a succession of optical illusions crafted in minuscule detail: the trees, for example, are only 0.2 millimetres thick. 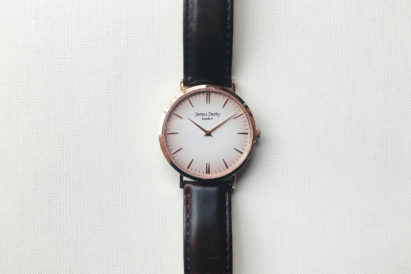 Wood is rarely considered a luxury material in the world of watches. 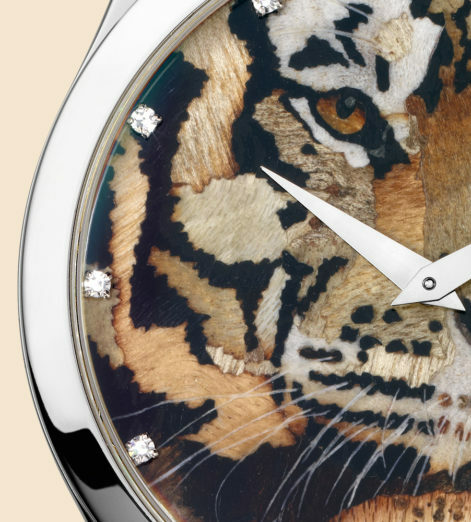 Yet the craftsmen at Patek Philippe have utilised the incredibly intricate skill of marquetry to form the striking image of a tiger in this celebration of the form. A great deal of the magic here comes from the very selection of the wood, and the elaborate task of ensuring each piece sits perfectly next to every other in colour, texture and composition. 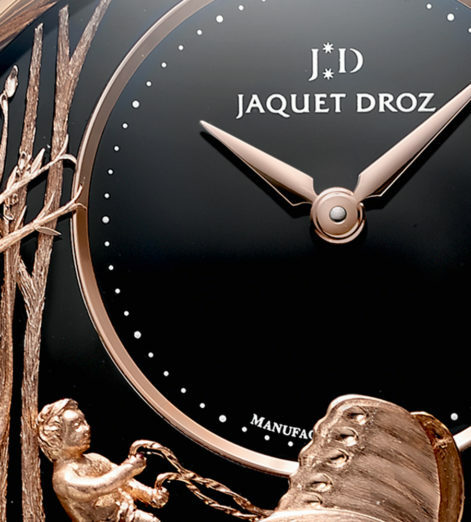 This work of art is inspired by the first men to take to the air. 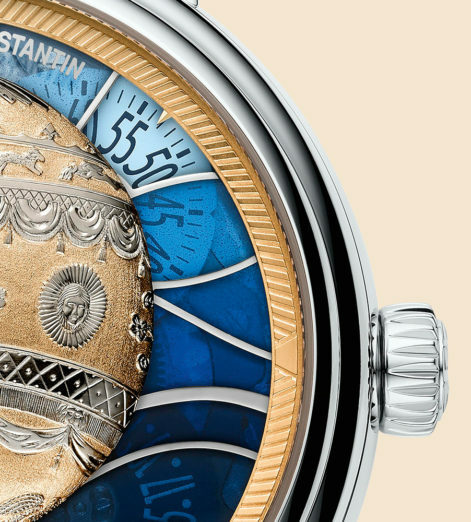 The pioneers of hot air ballooning are immortalised in the watch’s gold and enamel dials, while the time and date peek out from small windows in each corner.